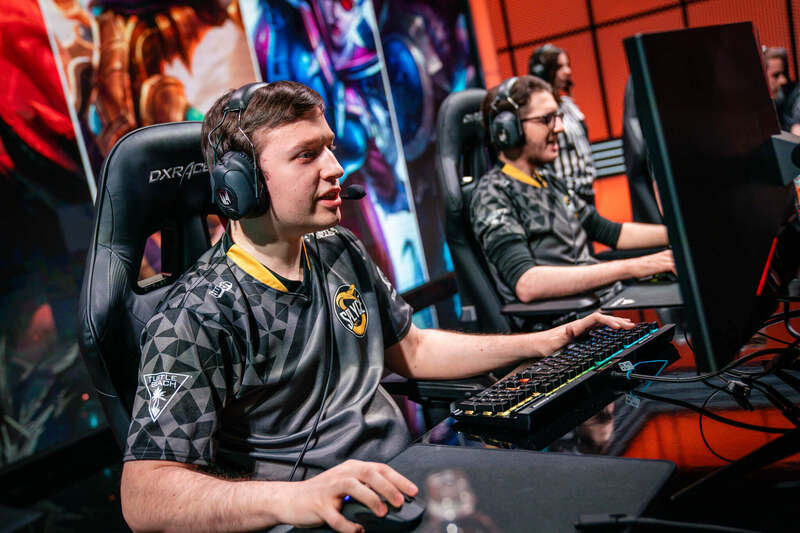 VIP-bet.com | Picture1 League of Legends secures Beko supply. 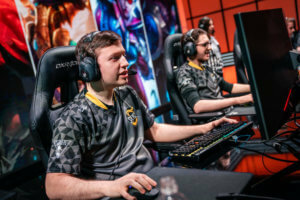 Home I League of Legends secures Beko supply deal I Picture1 League of Legends secures Beko supply. Picture1 League of Legends secures Beko supply.